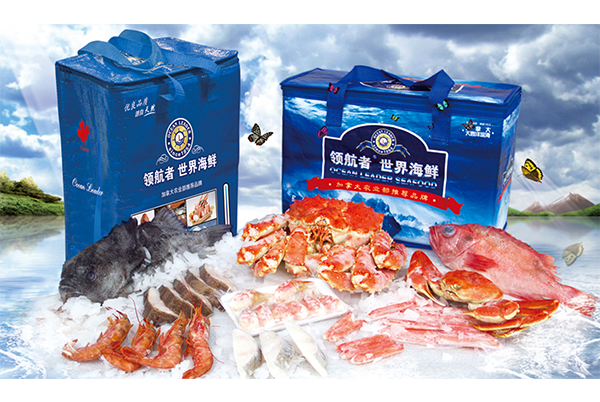 Qingdao Oceanese Seafood Co., Ltd.
Qingdao F.T.Z.Haimai Int’l Trading Co.,Ltd. 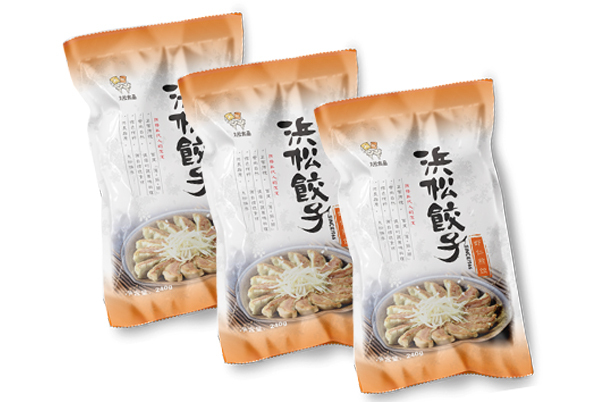 Covering domestic cities, the product by ITO Yokado, AEON, Metro, Wal Mart, BHG and high-end super recognition. 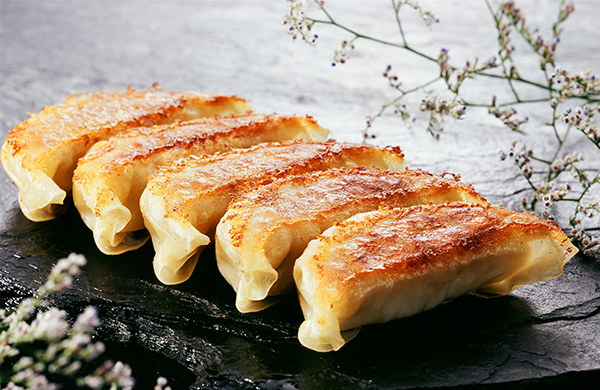 Japanese fried dumplings, adhering to the “so-called food, is natural, is pure” for the purpose of presenting to delicious to consumers. 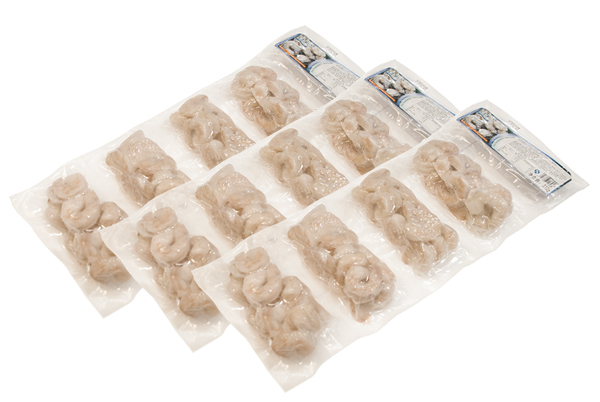 Ocean Seafood processing, improve the added value of aquatic products industry and foreign marketing the United States, Japan, Canada, Europe, Greenland, Russia, Australia, New Zealand dozens of countries and regions. 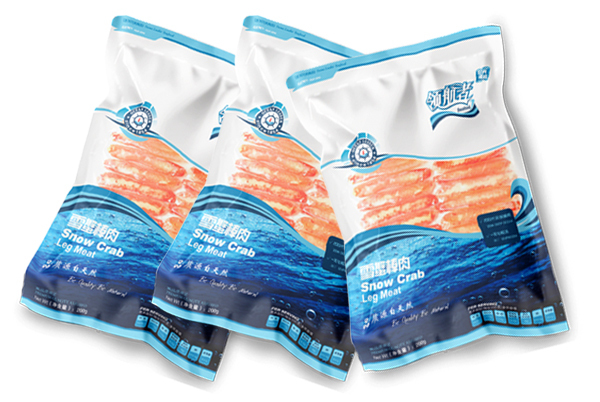 We are sea cucumber spot in Iceland, Greenland halibut, Alaska snow crab, Canada spring fish, Norwegian Arctic cod of major importers. 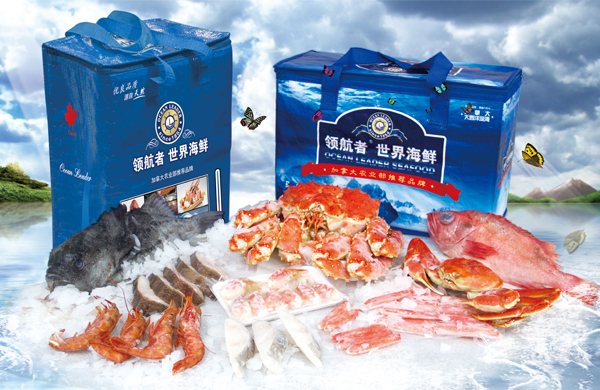 History can be traced back to Oceanese group in 2001, and headquarters is located in Qingdao, a beautiful coastal city in China, with the Ocean Seafood as the main global procurement, processing, research and development, brand marketing, international operations as a whole, and has the right to import and export of fishery industrialization leading enterprises. 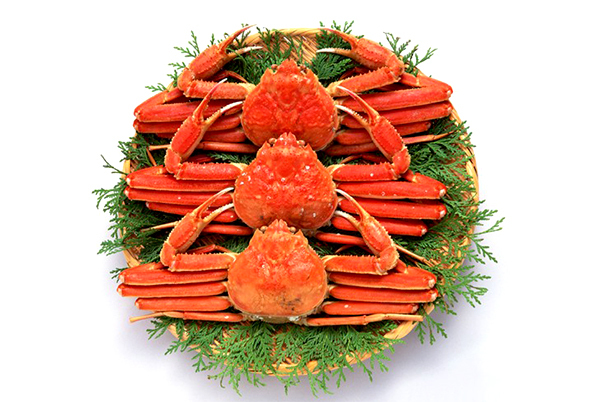 Since its inception, Oceanese group always stand in the forefront of the industry, with “professional quality” and “enterprising spirit” and “innovation and development” business philosophy, through a miracle, lead the industry forward. 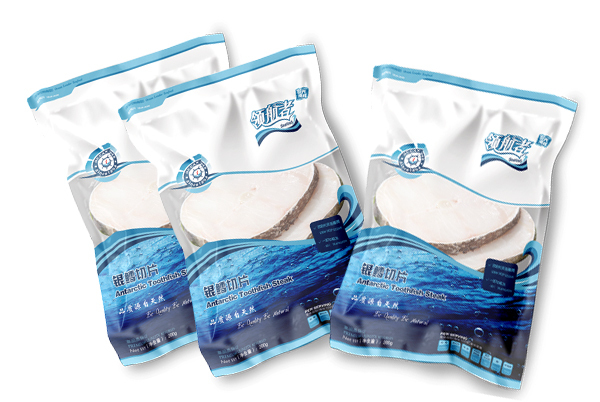 Oceanese group by Qingdao F.T.Z.Haimai Int’l Trading Co.,Ltd.,Qingdao Oceanese Seafood Co., Ltd.,Qingdao Oceanese Foods Co.,Ltd.,Marumatsu(Qingdao)Foods Co.,Ltd. 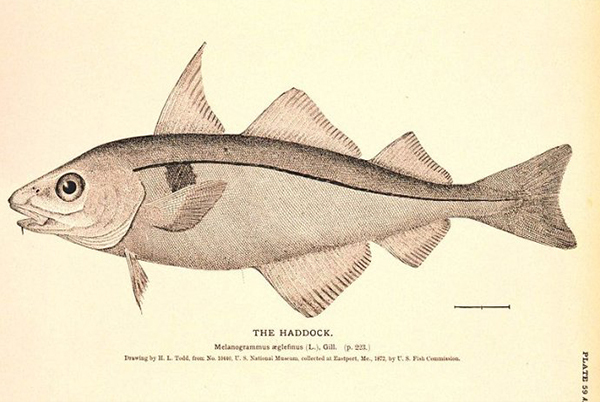 formed, the staff of more than 1000 people. 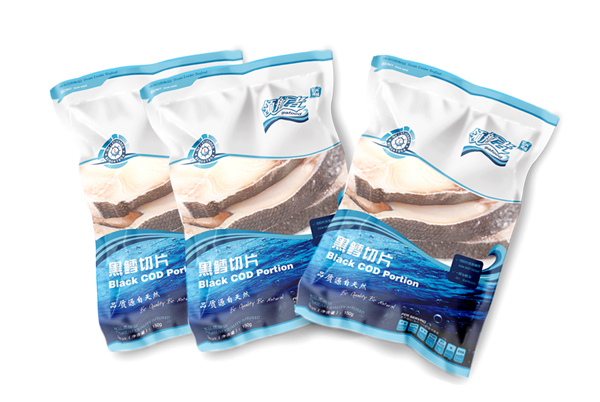 Oceanese group has a number of modern food processing plants and supporting cold storage and advanced production lines, has a comprehensive quality control system. 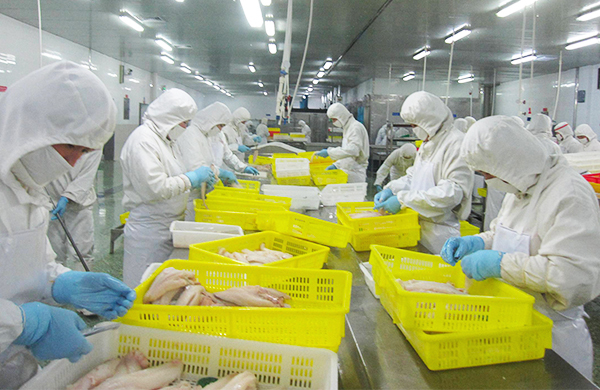 Oceanese group through a global cooperation strategy to achieve the processing automation, low temperature storage and transportation, the establishment of an unparalleled cold chain food system. 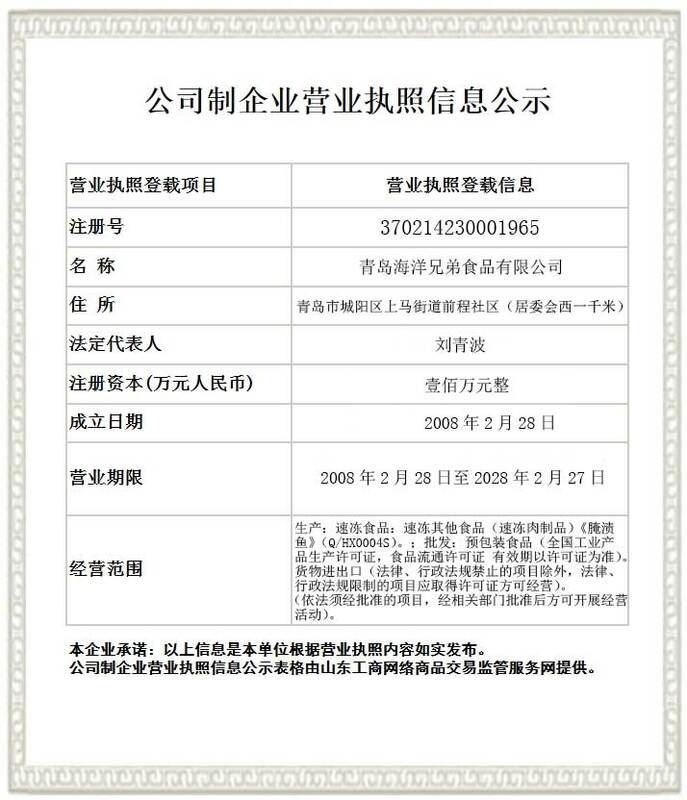 Has passed HACCP, ISO9002, BRC and MSC and other international certification. 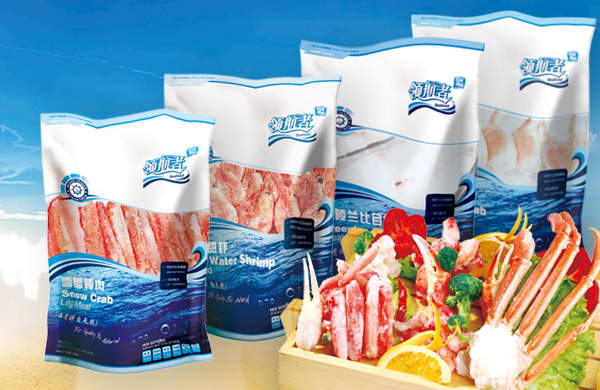 Annual processing capacity of more than 20000 tons, sales of over 6000 million dollars. 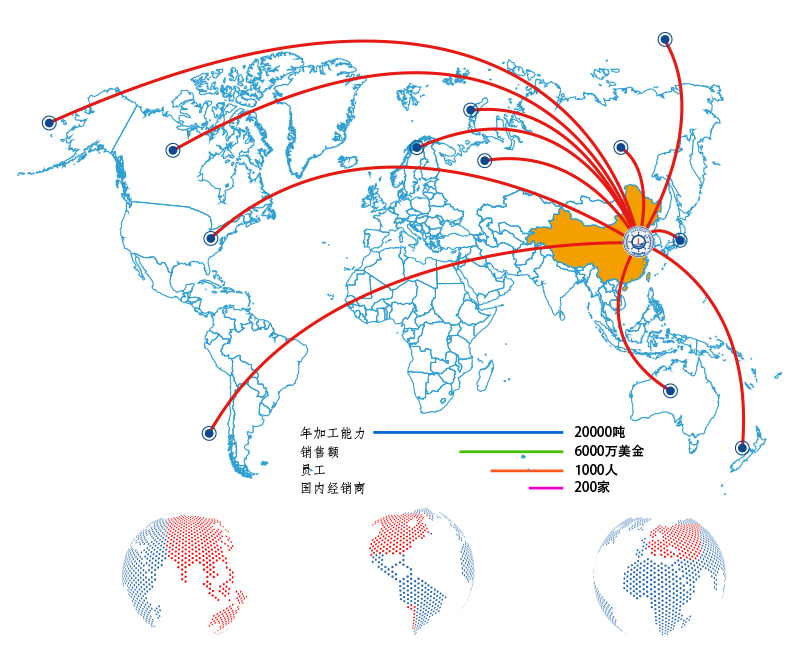 ADDRESS: Shangma Industrial Park, Chengyang District, Qingdao City, China.